Welcome to the launch celebration for Frugal Mommas with over $325 in homeschool products to give away! We’re a team of moms – like you – who are working hard to balance faith, family, and everyday life. Some of us are homeschool moms – some work outside the home while others work at home. All of us care very much about encouraging others and helping each other to find ways to save money for home and family life. We have a variety of giveaways scheduled throughout the week this week. 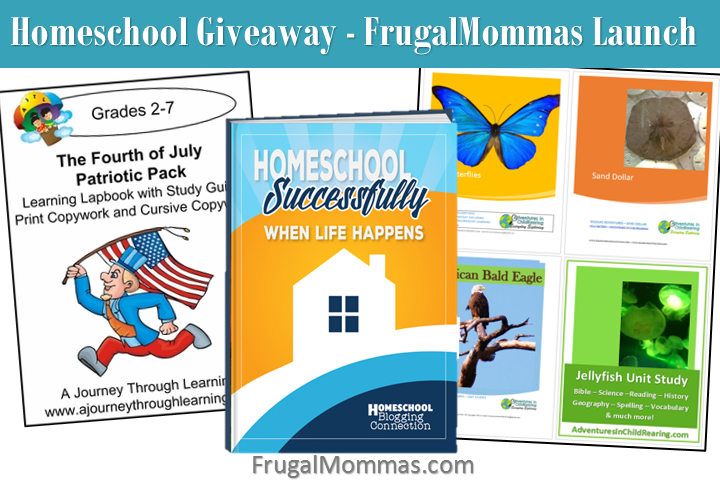 Today’s theme is Homeschool Giveaways! By entering the giveaway – you agree to allow the companies who contribute to contact you by email. We will never share your information with anyone unless clearly stated at time of entry. The Butterfly study will take you to beautiful Mexico where you will learn about the culture, geography, history and more. What do sand dollars have in common with Lewis and Clark? 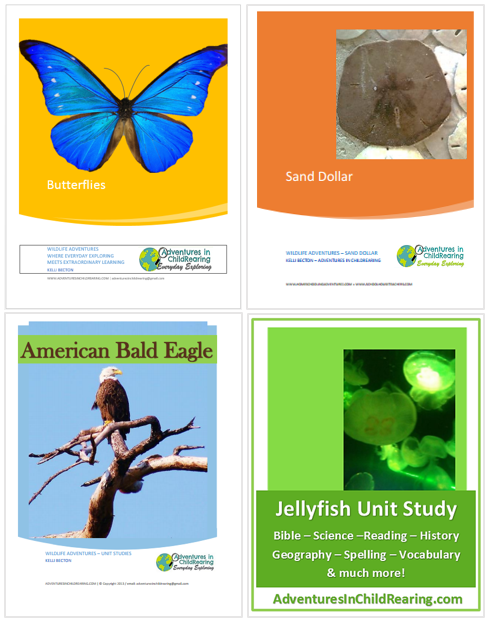 Find out in the fun unit study – Sand Dollars – which takes you on a journey across the country. Explore geography (Washington State), while learning about the science of sand dollars. Bald Eagles is full of science, history and the icons of Washington DC as well as all the spelling, vocabulary and hands on art projects you need for the family. Jellyfish Unit Study teaches you about Australia and the history of the aborigines. Each unit includes bible, spelling, handwriting (print and cursive) vocabulary, reading, science, history, geography and more. They are designed for the family to learn together. Regularly priced at $30 – it’s on sale now for only $15 for all 4 units! Value $65 & FREE shipping – Includes disk with 5 unit studies, binoculars, seashells for sorting, sharks teeth fossils & id chart, owl pellet kit and bone chart, magnifying glass, art sketch book, journal and more! Coming soon for sale online – at Adventures in Childrearing. This product includes a lapbook and both print and cursive copywork! 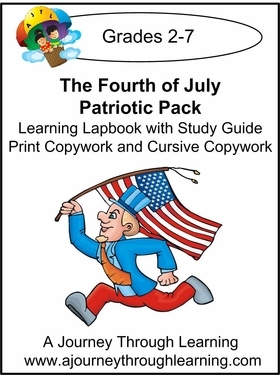 Lapbook– Celebrate the Fourth of July with this 2-folder lapbook. It teaches your child about the beginning of our country, starting with westward expansion, the Declaration of Independence, the Articles of Confederation, and the Constitution. Then your child will learn about the fun side of the Fourth of July- Baseball, Fireworks, Parades, The Liberty Bell, Uncle Sam and much more! There is even a page for your child to draw his/her own fireworks!! Comes with a study guide page for each topic! No need to research the info yourself. Print Copywork– Calling all patriots! Read and write some of the best patriotic quotes ever said! Over 50 quotes and sayings that portray the love and honor of many who agree there is no country like our country-America! Cursive Copywork– Same as print except in cursive. The 4th of July Patriotic Pack is ON SALE Now for only $7.50 – if you are one of our 2 winners – we will refund your money for these items. GO HERE to purchase. 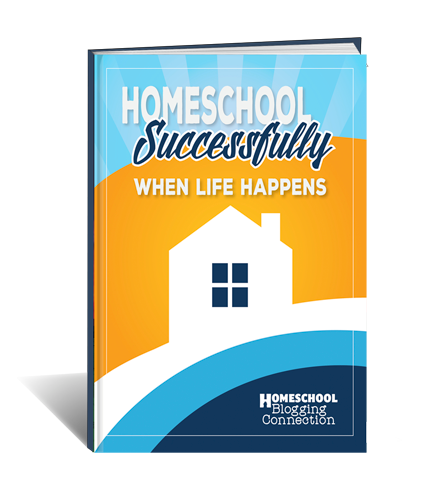 5 copies – Homeschool Successfully – When Life Happens sells for only $5.99 and is chocked full of valuable information for your homeschool family. 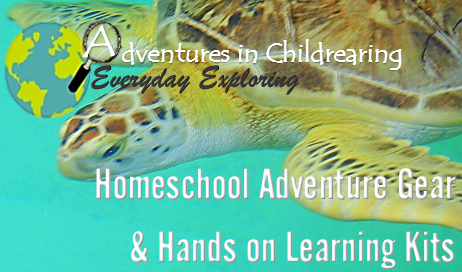 It’s an important tool for those who are just getting started in homeschooling as it addresses many of the daily life problems we run into as homeschool parents. Authors include – (our own) Kelli Becton, Marcy Crabtree, Amy Blevins & more. 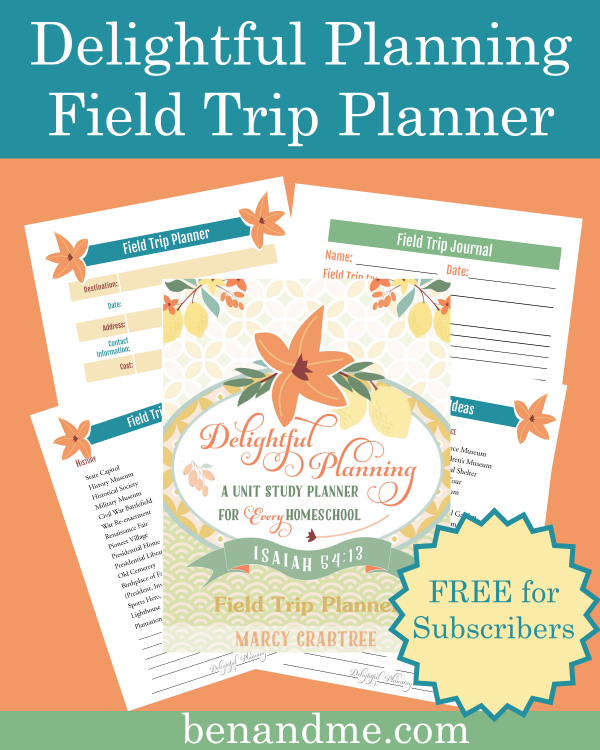 Additional Homeschool Planner Freebie when you enter the Giveaway! The companies who contribute to this giveaway will receive your email for their contribution. We do not ever share with anyone else. You may enter with one of the entry options or enter with them all! We will be choosing at random – individual winners for each of the products listed above. Thank you for celebrating with us & please check back often for deals & information from the FrugalMommas team! We use lots of stuff. Games, books, apps, anything that can get my child interested in learning! We use a pretty eclectic approach, Charlotte Mason influenced.